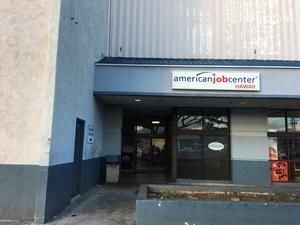 MCSA Farrington Campus in the process of relocating to American Job Center, a few minutes away from our current location. 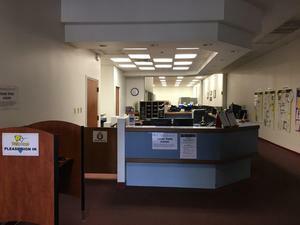 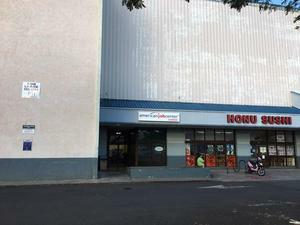 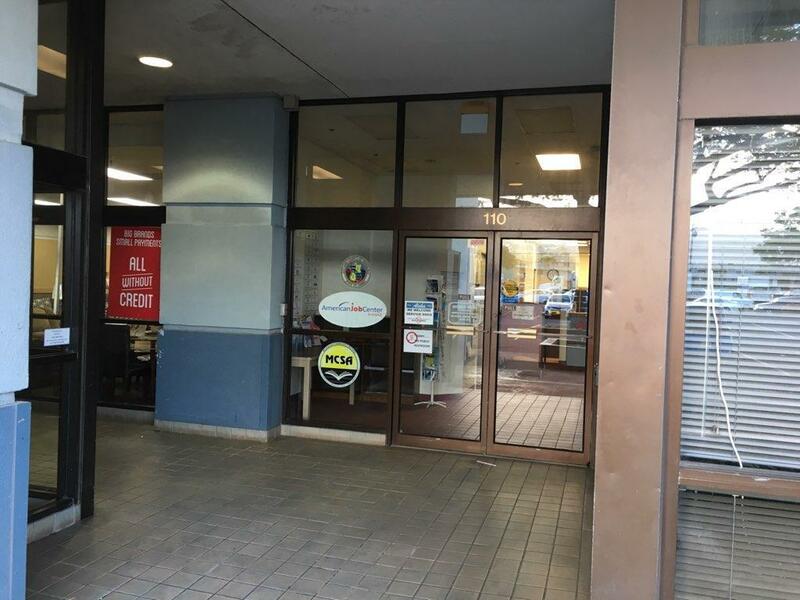 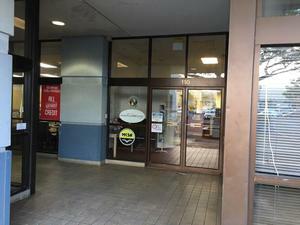 We will be located in of American Job Center, same complex as Savers, Foodland, and Office Depot. 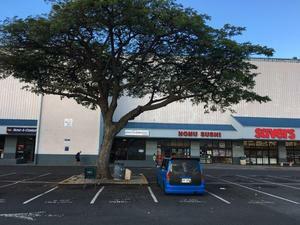 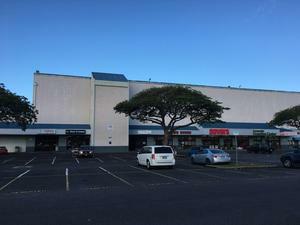 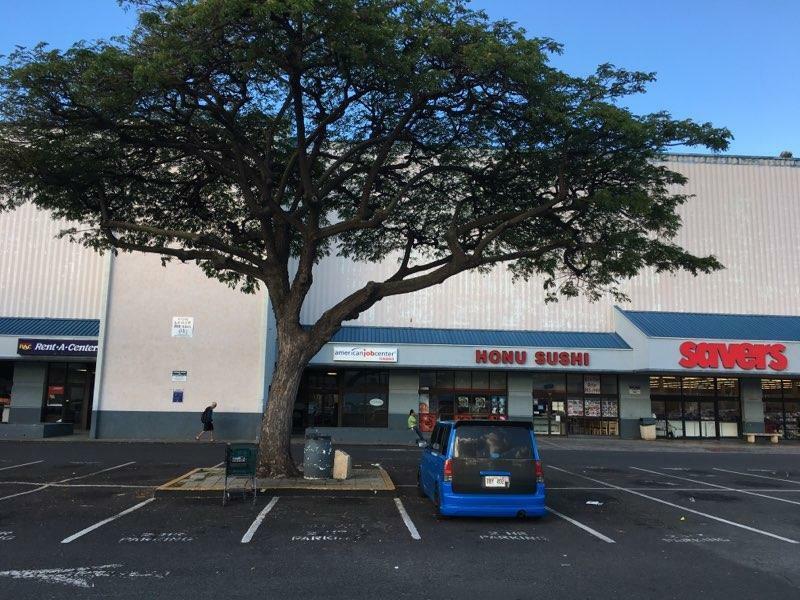 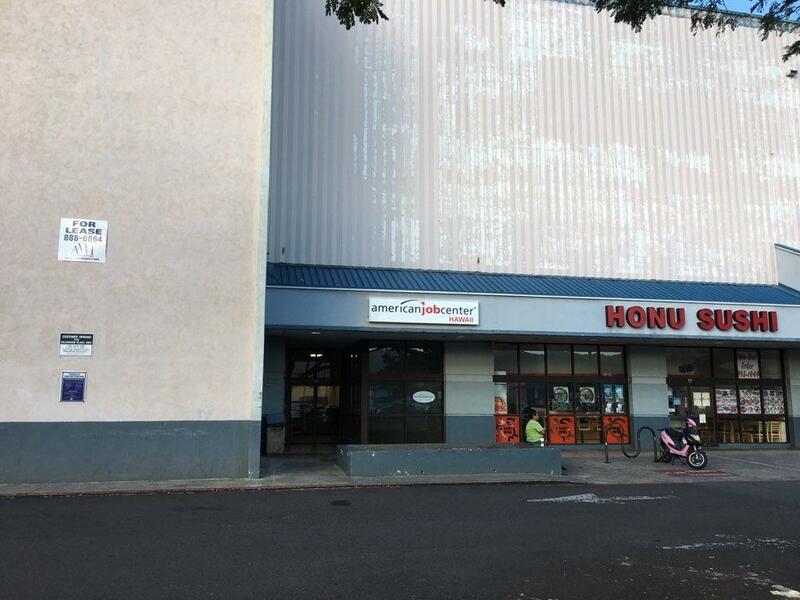 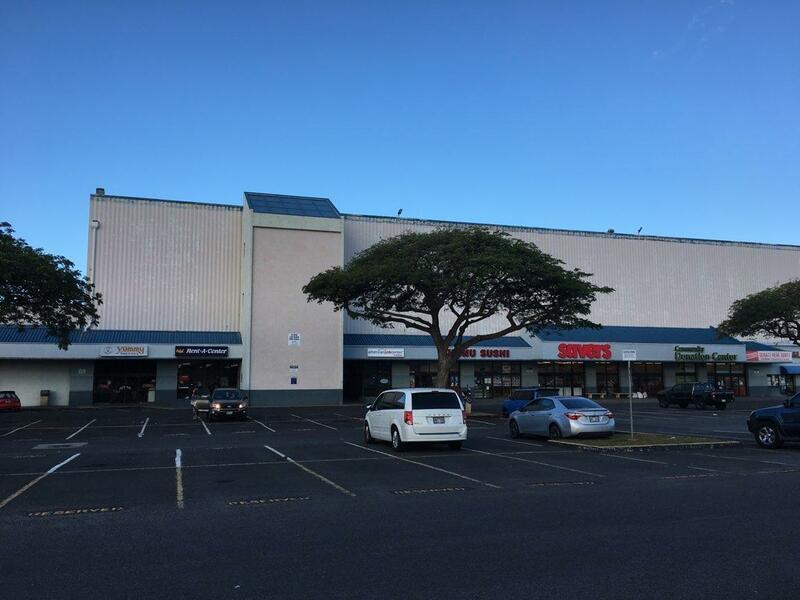 If you are unable to find us, please call (808) 829-1399.